Can Castor Oil Help My Eyelashes Grow? 2 Can Castor Oil Help My Eyelashes Grow? We're all familiar with beauty tools like the Beauty Blender and Clarisonic's facial cleansing brushes. Lately, a flood of slightly intimidating tools have made their way onto the beauty market. Some may look strange and uncomfortable, but they are becoming very popular and may be worth giving a try. Here are a five new products that are quite convenient and actually useful! The Liptiful tool is a lip toning tool that strengthens the lip and cheek area while plumping the lips. Though this tool may remind you of the infamous Kylie Jenner lip challenge and its painful consequences, this device is completely safe to use. You insert your lips into the tool and use it to apply a slight suction pressure for 10 to 20 seconds. The results aren't dramatic, but if you commit to training every day, it may decrease lip lines and keep your lower facial muscles in great shape. They come in all sorts of cute designs and fit different lip sizes. Like many of the newest skincare products that have become popular in the Western beauty market, the jade roller was originally created in Asia. It is made with pure jade stone and is used to massage the face to encourage lymph drainage, better blood circulation and a more healthy, glowing complexion. Starting from the center of the face and using gentle pressure, sweep the roller outwards and upwards, as in a "lifting" movement, and then from the chin going outwards toward the neck. It's great to use in combination with a face serum, helping the product to spread evenly and promote better absorption. If you use mascara, you probably know that annoying feeling of getting product on your eyelid when you are really trying to get it only on your lashes. 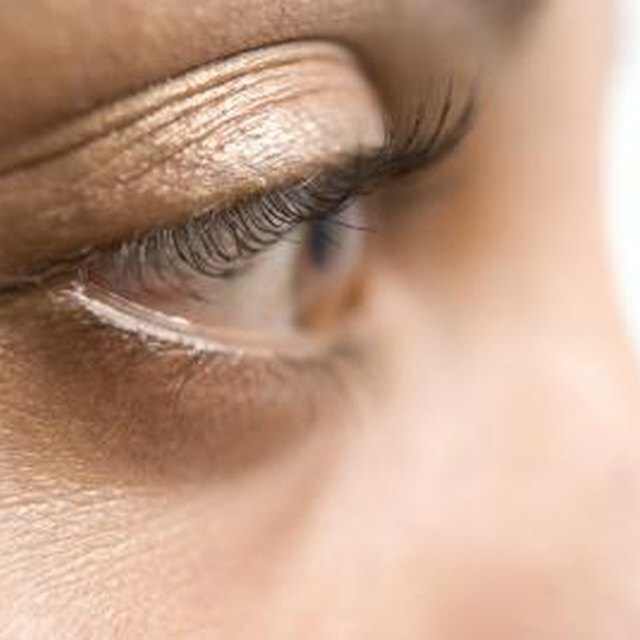 People with certain eye shapes, such as hooded eyes, may have an even harder time preventing mascara from getting on their upper or lower lids. The Lash Card is a card whose shape fits your eyelid, so you can apply mascara against the card without the risk of smudging your makeup. Perfect for when you want your makeup to look extra polished. It's easy to apply lotion on your legs, arms and belly, but what do you do when it comes to your back? I figured I would look for some sort of back brush, and I actually found a lotion applicator. It does exactly what it is supposed to do: reaches places of your body you cannot get to with your hands and massages the lotion for you. A must-have for when you go to the beach or pool and you don't want to ask anyone to rub sunscreen on your neck and back. These toothbrush-like makeup brushes have become quite popular lately. Although the bizarre shape may tempt you to squeeze a little toothpaste on it instead of your foundation, they are actually very effective at applying and blending face makeup. The super-soft, extra dense bristles are perfect for achieving good coverage and a flawless, airbrushed finish.